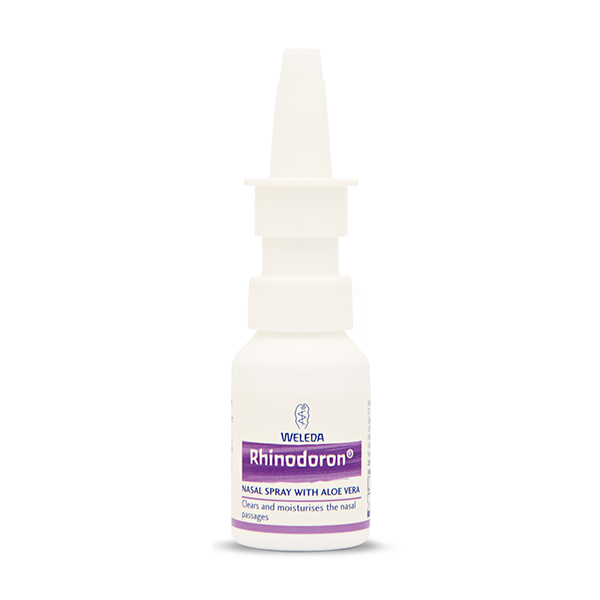 Rhinodoron is a natural nasal spray that comes as a neat little medical device to help clear a blocked, stuffy nose by breaking down and clearing the crusty covering inside a congested nose that hinders breathing. 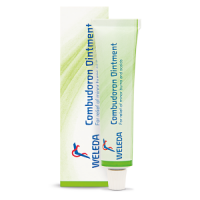 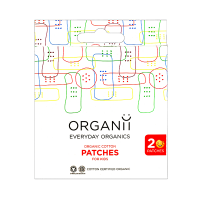 The organic aloe vera and natural saline solution perfectly match the bodies' balance of sodium and potassium salts. 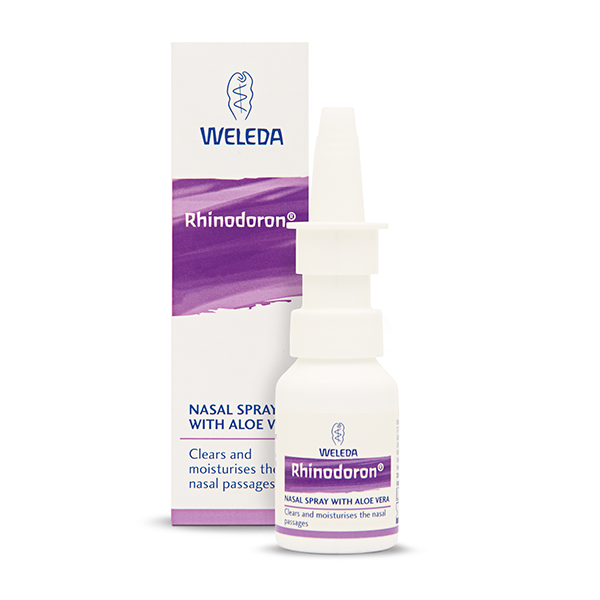 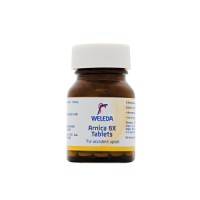 So being 100% natural means Rhinodoron can be used safely over protracted periods for daily nasal hygiene. 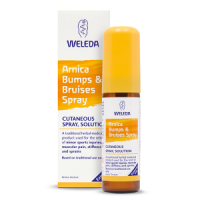 Suitable for the whole family and babies from the age of 3 months, it is completely safe to use during pregnancy and while breastfeeding too. 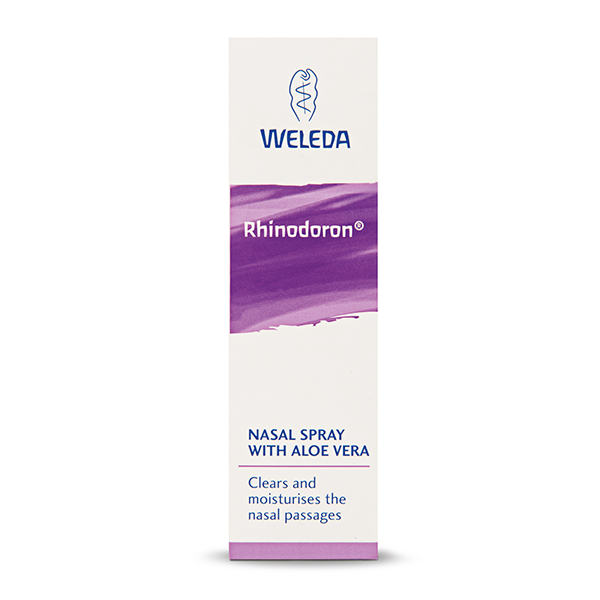 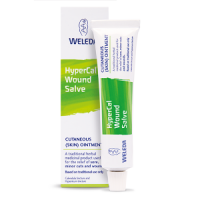 Not just for the winter cold season, Rhinodoron can help rehydrate, moisturise and soothe irritated and inflammed nasal passages caused by heating, air conditioning, hayfever or indoor allergies. 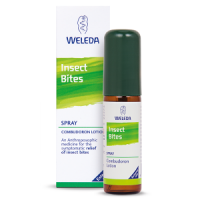 1-2 sprays into each nostril, 2-6 times daily.